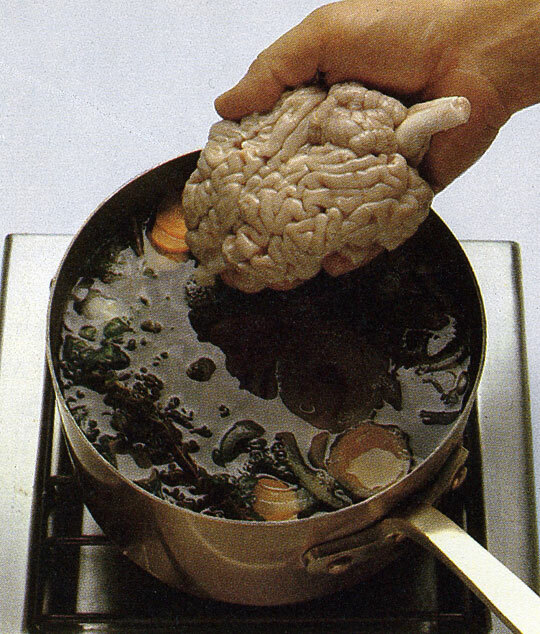 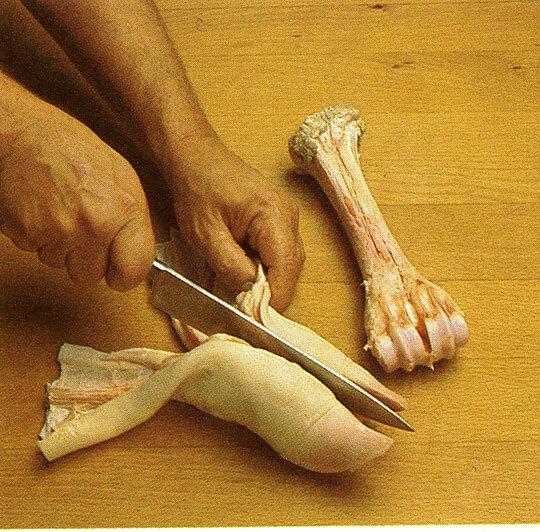 …Any cook daring enough to experiment with variety meats is almost always pleasantly surprised. 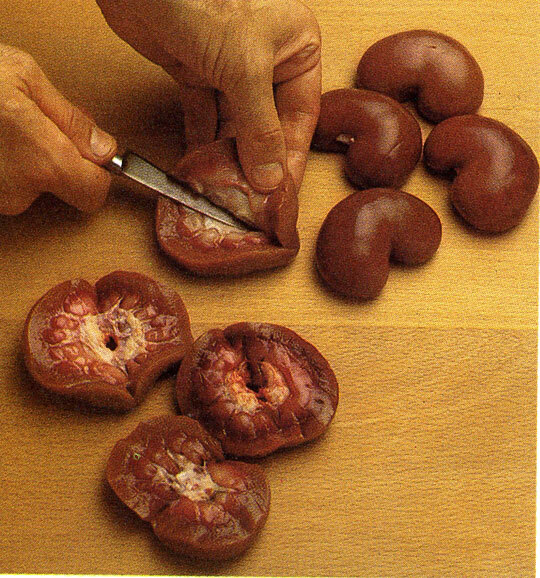 The choices are many: The term encompasses both the innards of an animal, such as its liver, heart and kidneys, and the extremities—head, feet, ears and tail. 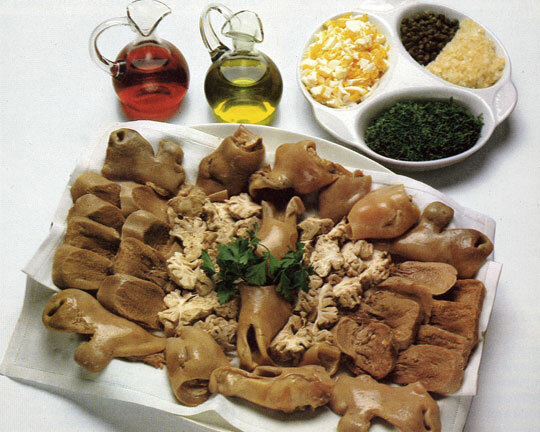 And each kind of meat can bring unique flavor and texture to a multitude of delectable dishes. 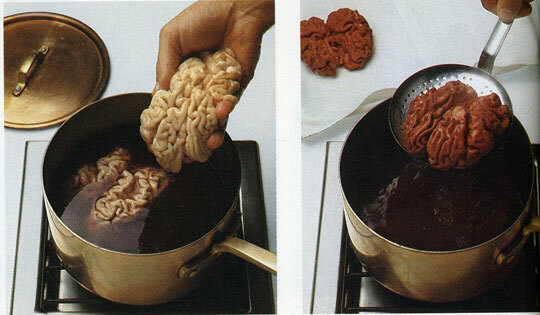 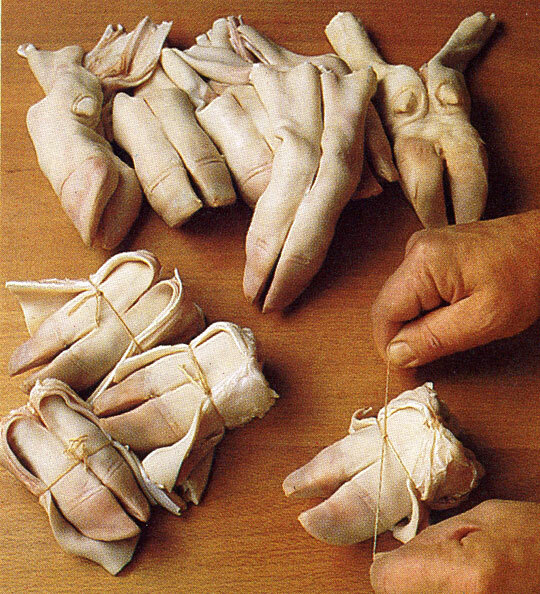 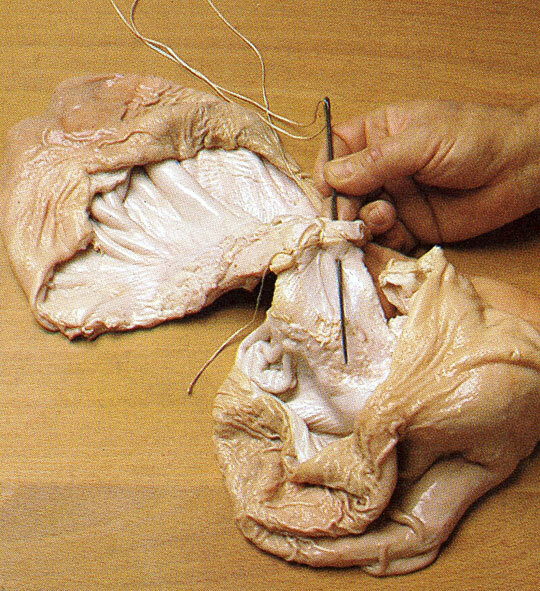 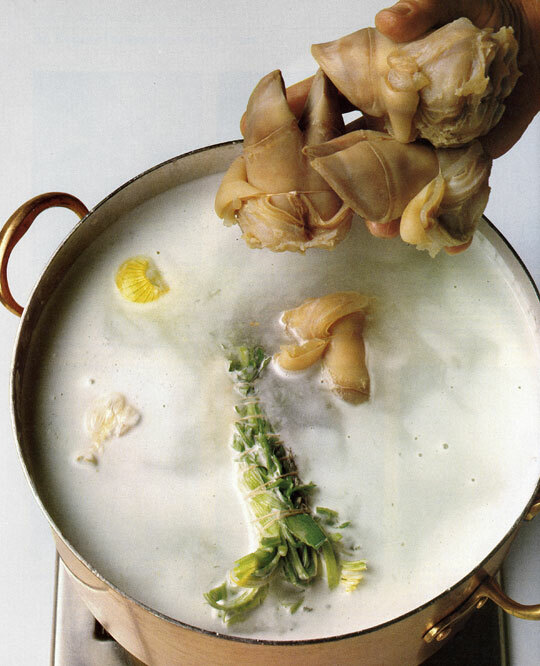 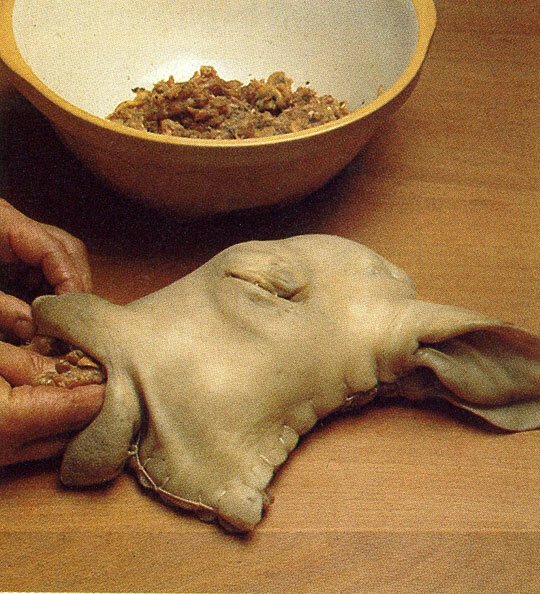 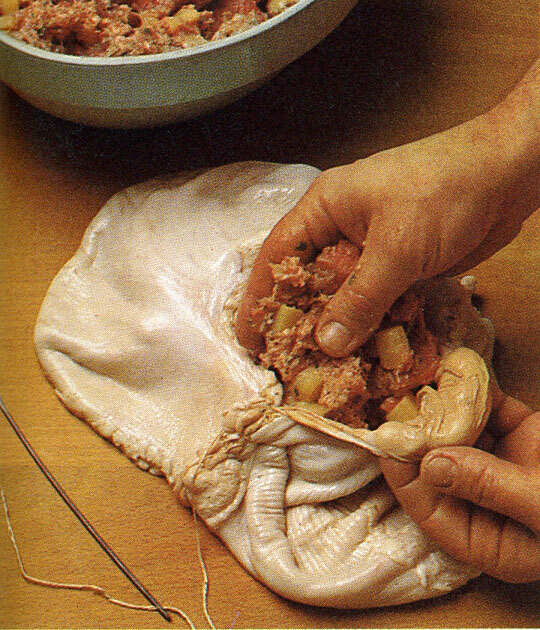 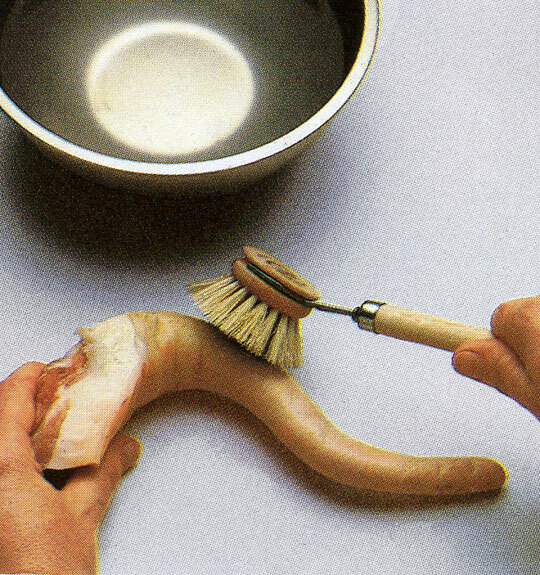 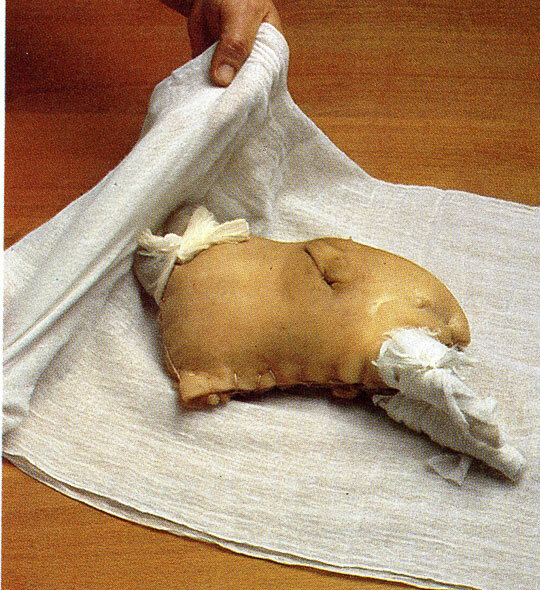 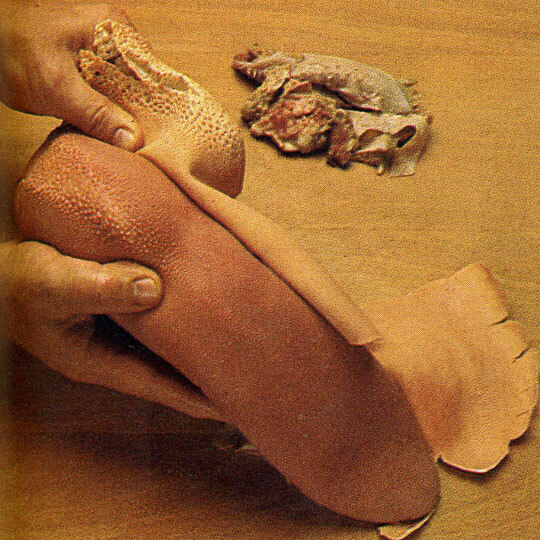 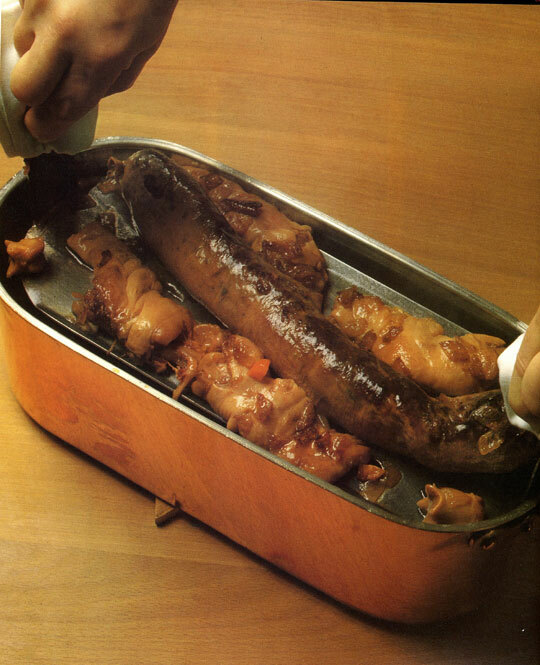 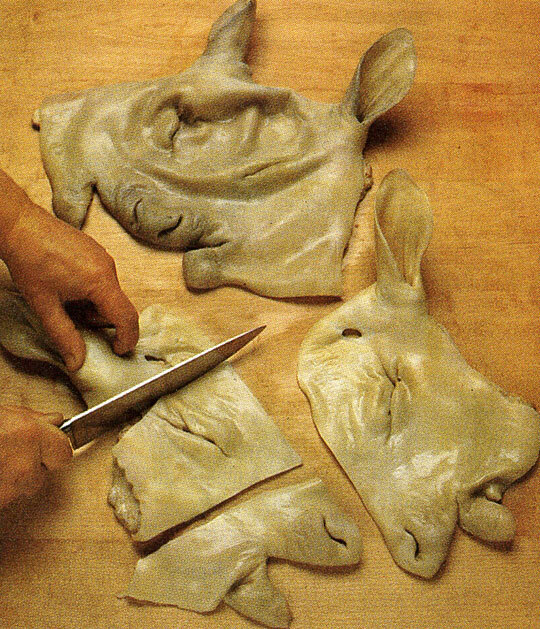 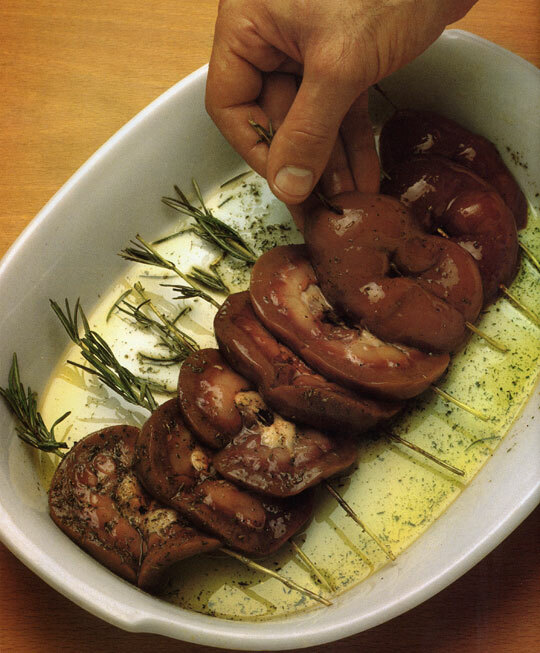 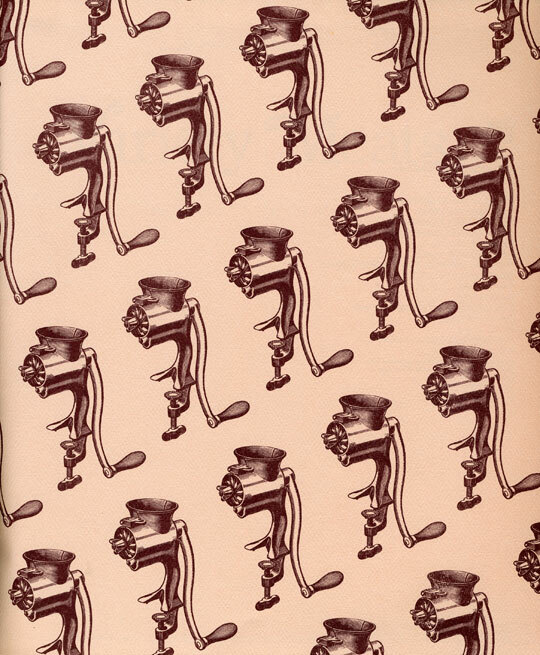 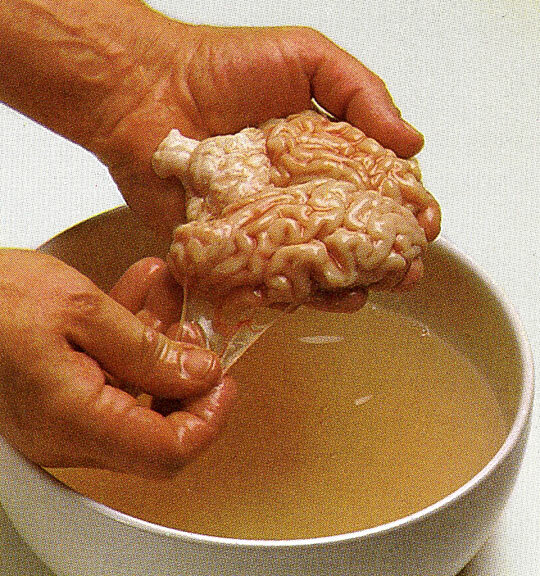 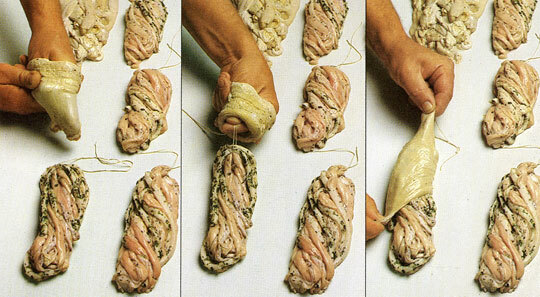 Images from the book Variety Meats, published by Time Life, 1982.